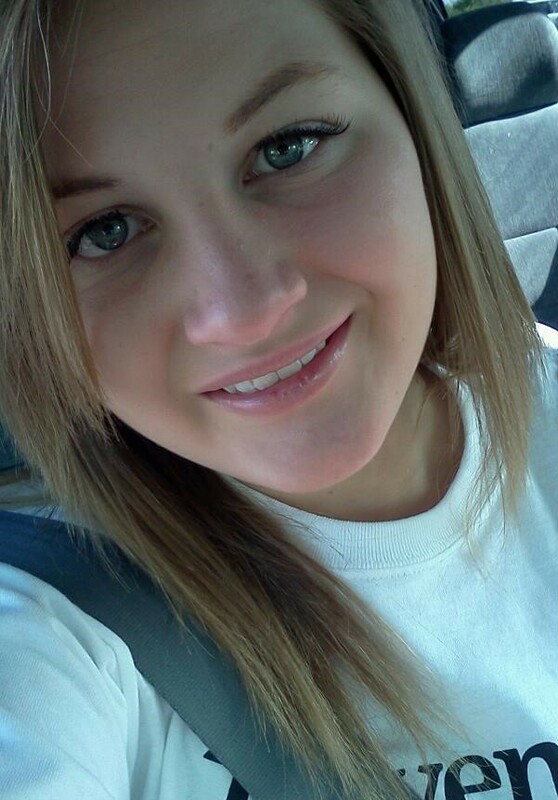 Remember Sydnee Williams by buckling up, not texting while driving, and giving life through organ donation. Our goal is to have people share Sydnee's story so we can prevent another family from experiencing a similar tragedy. Sydnee Williams was a young, vibrant girl who was full of life and had dreams of becoming a Cosmetologist, Wife, and Mother. Sadly Sydnee's dreams all died with her on October 20th, 2013 after she lost control of her car while texting and driving. Cell phones have become extremely addictive and many people use them while driving, putting their lives and those of others around them at risk. Sydnee was not wearing her seat belt, causing her to be ejected from the vehicle and inflicting fatal head trauma. Because she was an organ donor, Sydnee potentially saved and enhanced many lives. We are asking everyone to commit to buckle up, leave your phone alone when driving, and consider organ donation. Please also encourage others you love to do the same! We feel Sydnee can continue to save lives and make a difference even though she is gone. We honored Sydnee's memory today by assisting with the planting of 8,000 pinwheels in front of the OSU Medical Center as part of Donate Life month. We remember the wonderful gift organ donation provides to so many. Sharing Sydnee's story during Lead the Leaders at the FCCLA conference!